Ieuan Evans and Son supply a range of Ride on Mowers and garden machinery and have been in business for over 40 years. We are a family business based in Llandeilo near Carmarthen and we pride ourselves on customer service and competitive pricing. 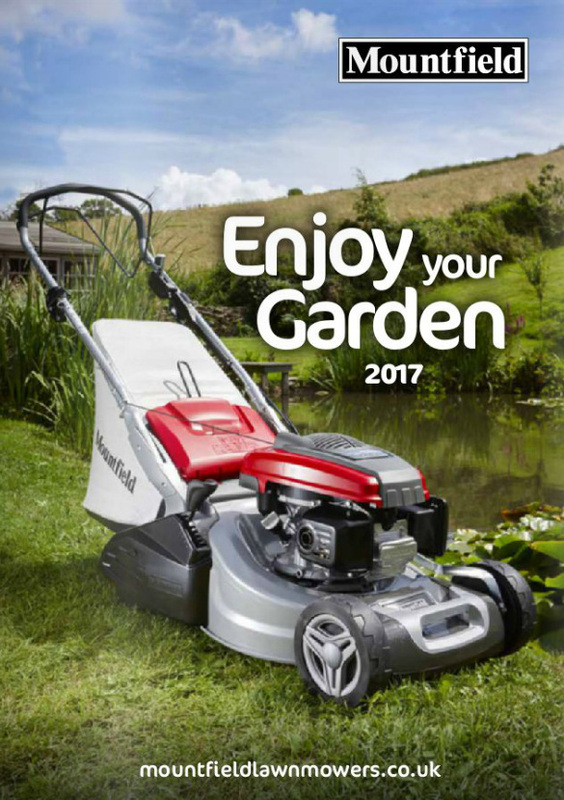 We sell both new and used garden machinery and we are a factory approved sales centre for Mountfield, Husqvarna, Castle Garden and Stiga.